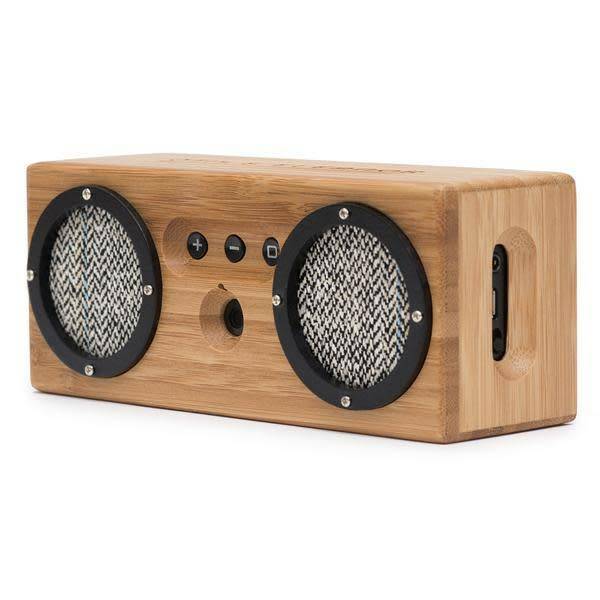 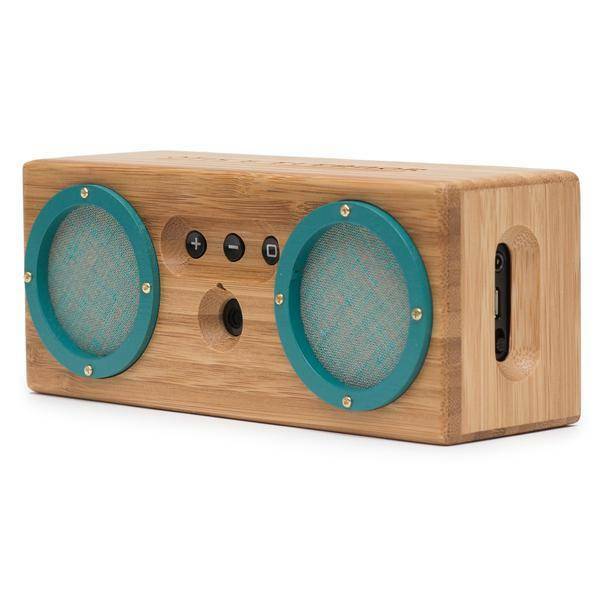 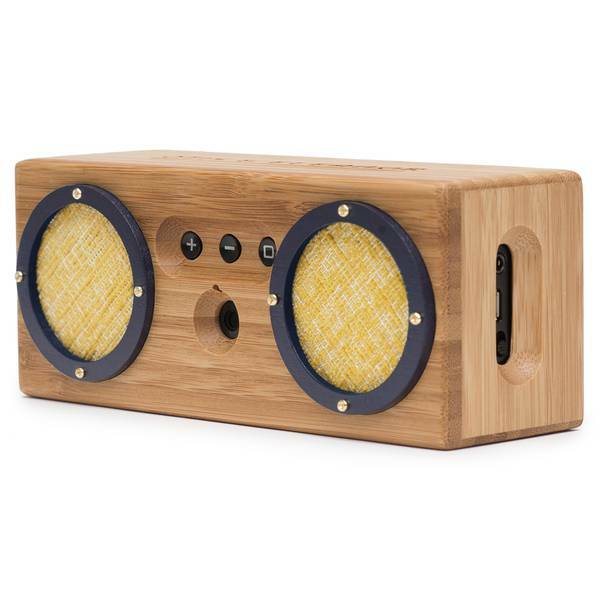 We built Bongo from one of the world's most sustainable materials -- bamboo. 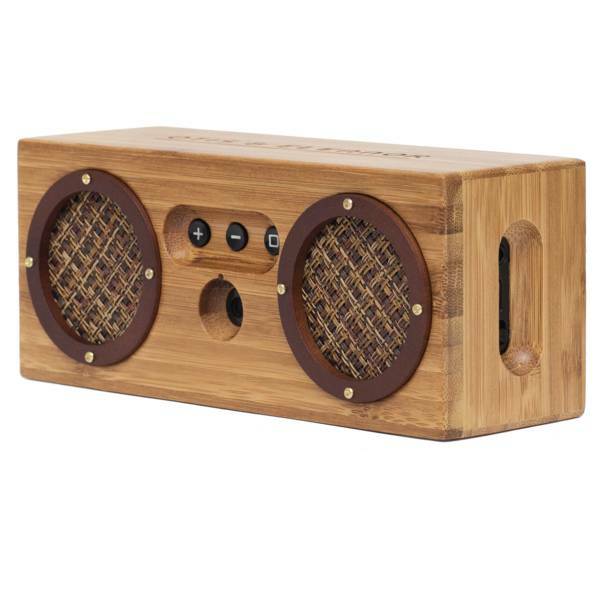 The result is phenomenal sound quality and design that looks damn sharp. 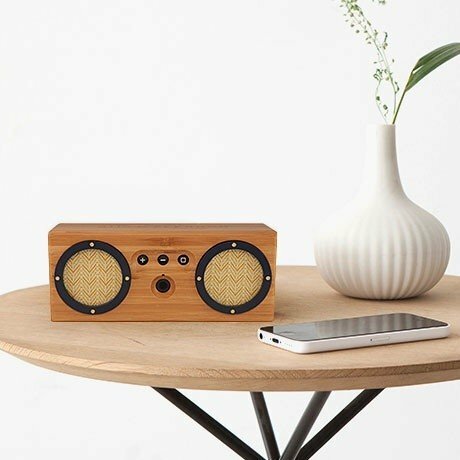 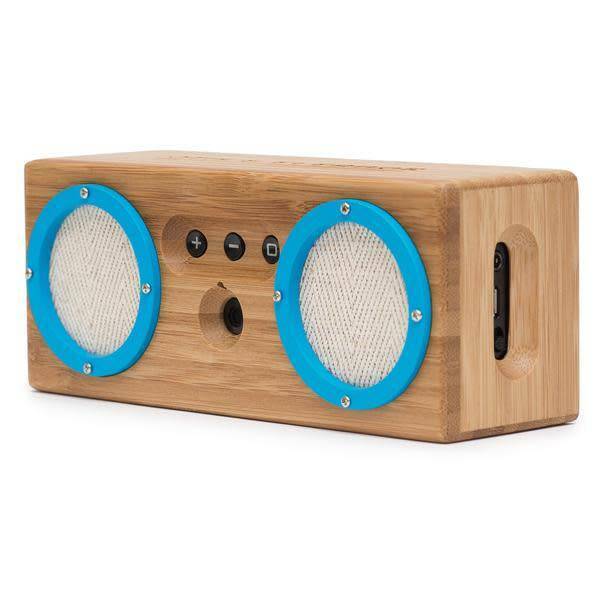 Bongo is a portable speaker controlled wirelessly through bluetooth. 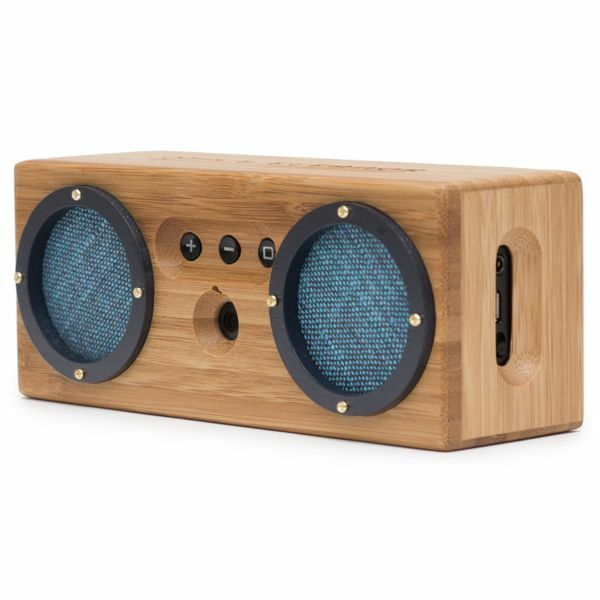 Bongo is perfect for active lifestyles, the beach, the pool, the hotel room, wherever you go, Bongo provides the soundtrack.